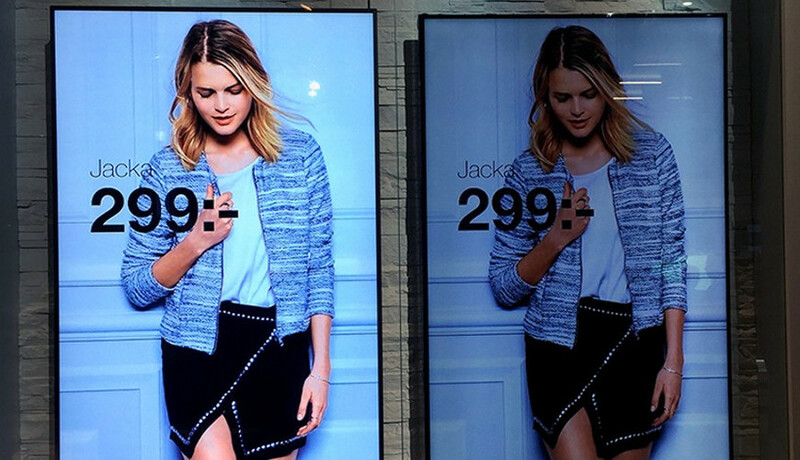 You may have noticed a big trend in digital signage lately: the window display. It seems as though every real estate agent, restaurant and bookmakers has a screen perched in the window displaying special attractions, offers and other amusements. Now that more and more businesses from other sectors are jumping on board with the trend you may have noticed the one big pitfall: some of these screens are rather dull. Welcome to the brand new Digital Messaging Company website. 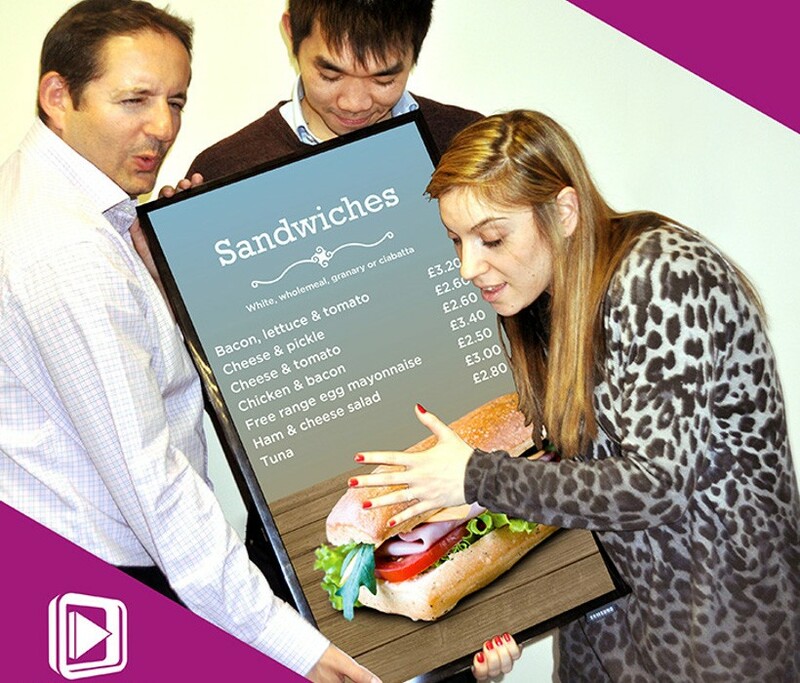 Finally, we have our own spot on the net to showcase our shiny LED screens, our amazing digital signage solutions and our gorgeously bulging biceps (the natural result of lugging around so much signage). LED vs OLED vs QLED – Which one should you be using? Should you use System on Chip or a Media Player?